While it is beneficial to prune your flowering shrubs and trees on a yearly basis, the time of year that you prune them can have a big impact on how well they flower. 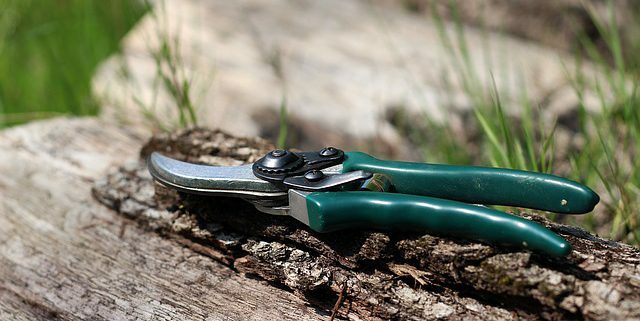 So, it may be tempting to cut them back as part of your spring maintenance routine, however, you should know which ones to prune early in the season, and which ones are better left alone until the end of the season. The best time to prune plants is dependent upon when they set their flower buds. Trees and shrubs that are still dormant are okay to prune in early spring because do not set their flower buds until after they have begun their new spring growth. Some popular flowering shrubs and plants you can prune in early spring include the Butterfly Bush, Honeysuckle, Hydrangeas, and Potentilla. Flowering trees that you can prune in early spring are the Bradford Pear, Crepe Myrtle, Dogwood, and the Flowering Plum. For some flowering trees, shrubs, and plants, it is best to wait until after they have flowered for the season. Once their flowers begin to fade, you can proceed with late spring pruning, but make sure to do it before they begin to set buds for the next season. Shrubs that should be pruned towards the end of spring (or even early summer) include Azaleas, Beautybush, Lilacs, and Rhododendron. Some flowering trees that benefit from late-season pruning include the Magnolia, Mountain Laurel, Serviceberry, and Hawthorne tree. If you need help determining what to prune, or would like to leave it to a professional, contact your local landscaping company. 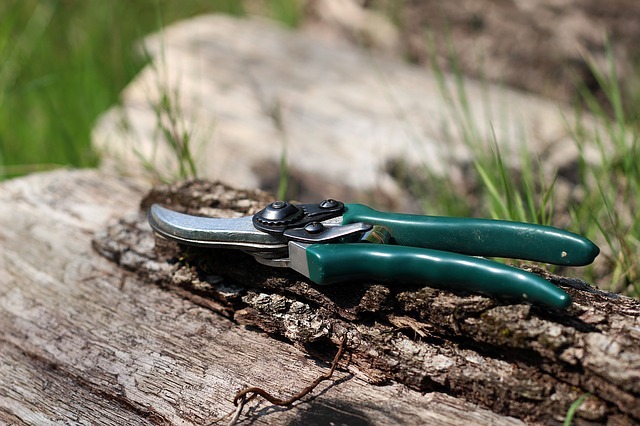 At Shorb Landscaping, we can take care of all your pruning and gardening needs this spring. Give us a call at 301-897-3503.